Not to be confused with the legumes used in Latin American cuisines, fermented black beans are soybeans traditionally used in Chinese cooking. Probably the oldest known condiment made from soybeans, this centuries old ingredient was found in earthenware vessels buried in tombs dating back to 165 BC. Also called salted, preserved or dried black beans, the cooking and fermentation process preserves the soybeans and makes them black, dry and soft in texture. Used predominantly in sauces for meats and vegetables, fermented black beans have a combination of salty, bitter, and pungent flavors. 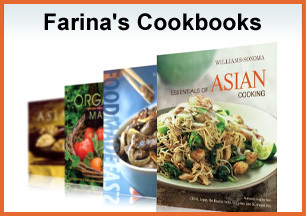 Often paired with other flavorful seasonings like garlic, ginger and chilis, the fermented beans are commonly prepared with ingredients that can stand up to a strong flavors, such as bitter melon, pork and seafood. Due to their brininess, fermented beans are typically used sparingly in a dish and should be rinsed or soaked well with water before adding to other ingredients. The beans’ complexity make them ideal for adding depth of flavor to dishes like steamed pork ribs, braised clams and stir-fried bitter melon. 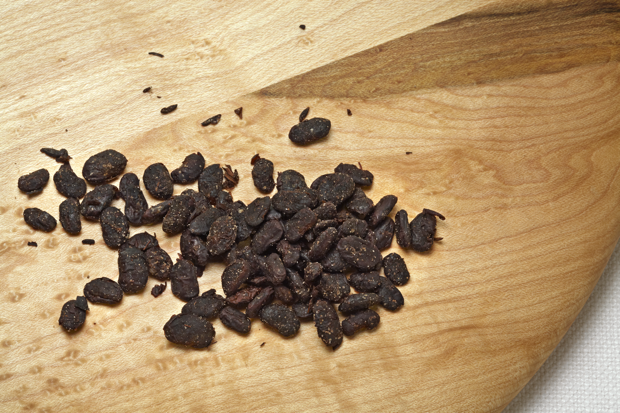 Sold in plastic packages in most Asian markets, fermented black beans do not need to be refrigerated. 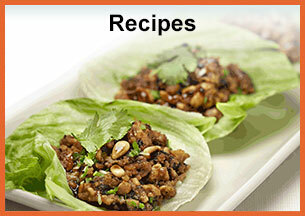 Wrap them well in plastic or store in a sealed container and they will keep for at least a year in a cool dry pantry. 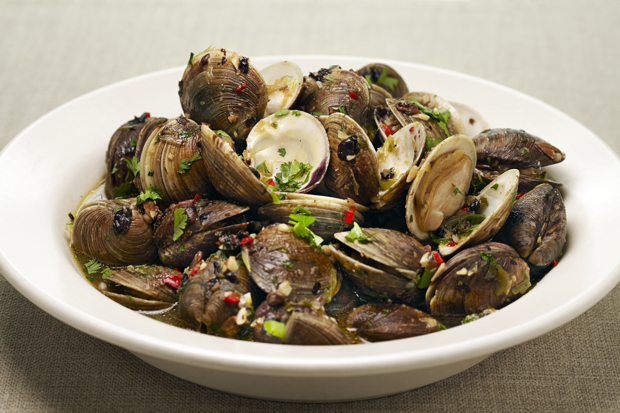 Try my Chinese-based recipe for braised clams with fermented black beans. 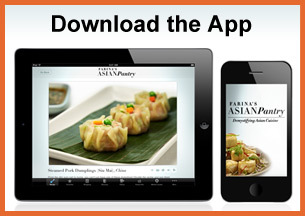 It’s great with stir-fried greens and piping hot rice or noodles. Combine the ingredients for the sauce in a bowl. Set aside. Heat a large wok or large saute pan over medium-high heat. Once the pan is hot, add 2 tablespoons of oil and saute the 1/4 cup green onion, ginger, garlic and chili until fragrant, 10 seconds. Add the rice wine to the pan and cook until most of the liquid has evaporated, 30 seconds. Stir the black bean sauce into the pan and bring to a quick boil, 30 seconds. Add the clams to the pan and stir-fry until the clams are well coated. Cover the wok with a lid and reduce the heat to medium and steam the clams until they open, 3 to 4 minutes. Discard any unopened clams. Sprinkle the 1 tablespoon minced green onions and cilantro over the clams and stir-fry the clams for another minute. Transfer the clams to a warmed bowl and serve immediately.